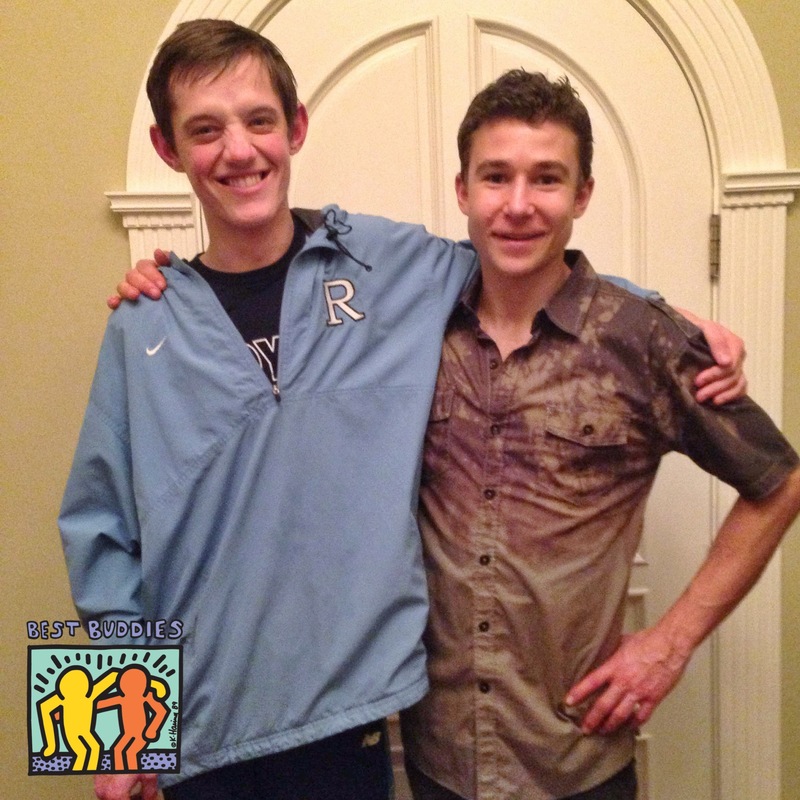 Congratulations to Anthony Bishop and John Patterson from Brigham Young University, the winners of the 2013 Friendship Updates Mobile contest. During November, Anthony and John submitted more than 100 individual updates using the mobile app! November was a busy month for Anthony and John. In addition to talking on the phone and texting almost every day, they also went out to celebrate Anthony’s birthday, attended basketball and volleyball games, watched the movie, “Thor,” and shared dinner with Anthony’s family. 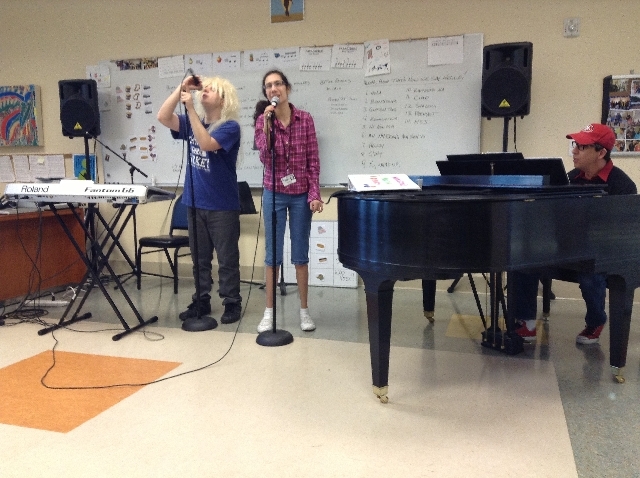 What a great example of the Best Buddies mission in action! 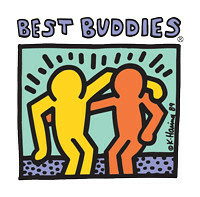 To learn more about Best Buddies and how you can be a part of a life-changing friendship with a person with an intellectual or developmental disability, visit www.bestbudies.org.